This is the first single from my new group with Brer Rabbit. 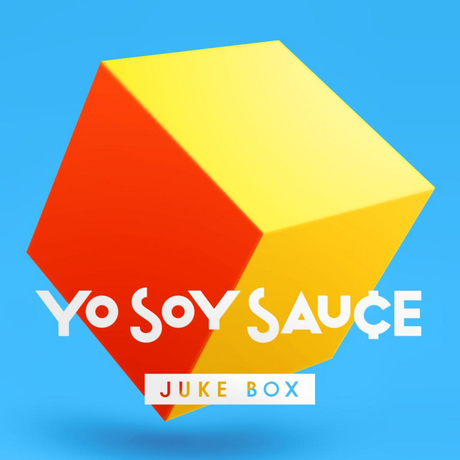 We did a song in 2008 for my "ks & Queues" EP, and we've been writing music as Yo Soy Sauce for the past couple years. Our first single is a ridiculous booty house / juke song with original vocals, and guest vocals by Esme from the Denver acoustic group Paper Bird. Check out the release from Plastic Sound Supply.